Now on beatport, Juno Download, iTunes Store, Amazon MP3 and more!!! 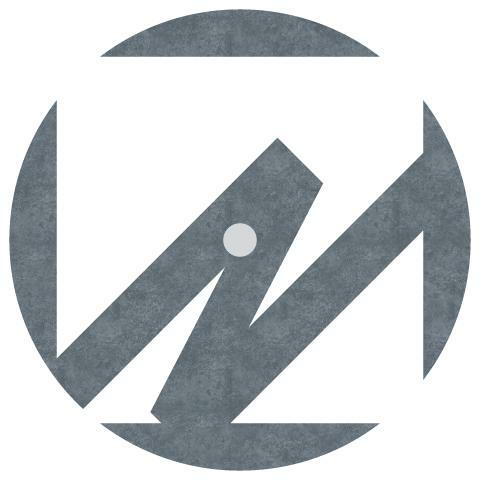 Has several albums from KOMPAKT under the name KAITO. 10years ago, he released the mega hit piece 'Special Life', which was also included in Francois Kevorkian's MIX-CD and created a sensation. After that, he released the 2nd album "Hundred Million Lightyears", a long awaited album by dance music freaks. 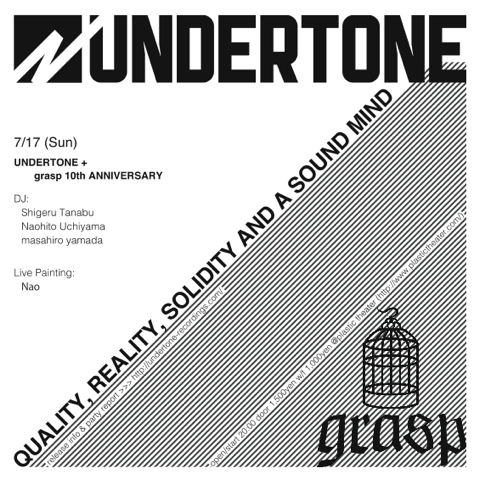 Upon the release of this 2nd album, which includes the title song that was also in KOMPAKT/Total 6, he gave live performances at big events such as the 5 Days Off Festival in Amsterdam, Kompakt Night in Berlin, and MonegrosDesert Fes in Barcelona. His performances sent the world's biggest party animals into a frenzy. Meanwhile, he also released an album "GENESIS" on KLIK RECORDS under his real name in Greece. Tours within Greece were taken several times over the years, which bought him high acclaims for both his lives and DJ techniques. 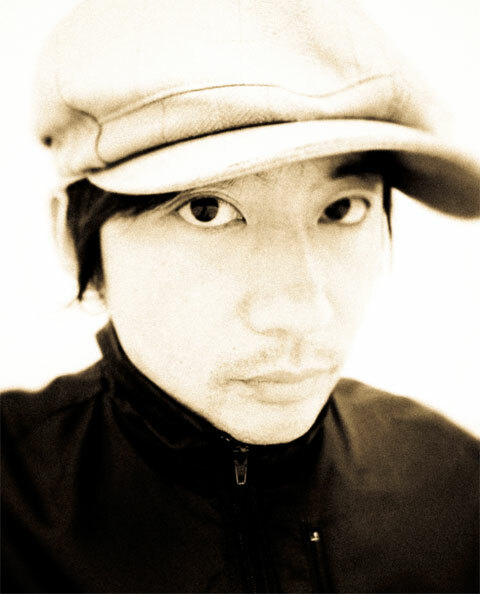 In 2007, he released his first DJ MIXCD, "Contact to the Spirits", from KOMPAKT under the name KAITO. Then in 2008, he made another first-time attempt, an album with vocals collaborated with Keiichi Sokabe, the "Life, Love". And now, in 2009, 3rd KAITO album "Trust", which is scheduled to be released in Sep. from KOMPAKT! Norhtern music city Sapporo based DJ/Producer Kuniyuki Takahashi, his music always has a unique world and he's got highly respect from world famous DJ and producer. "Precious Hall"which is the dedicated song to his local and deep house Mecca in Sapporo and the song was released from the "Natural Resource" the sub-label of Joe Claussell's "Spiritual Life". He also contributed a remix on the classic song, "Cascade of Colour" for the Ananda Project featuring compilation works by artists like Dego aka 4Hero, and he released single called "Earth Beats" from Mule Music and got highly praised from François Kevorkian, Larry Heard, Ian Obrien and Joe Claussell. In 2006, finally Kuniyuki's first album "We are Together" was released and after that he played live show at Joe Clausell's party in NY. And after second album "All These Things" released, remix album "REMIXED" was released which had great remixer line up like Henrik Schwarz, Theo Parrish and Cobblestone Jazz. and in 2009, his 3rd album "Walking In The Naked City" was released, which has contribution from Japanese unique jazz pianist "Fumio Itabashi" and vocal contribution from his sworn friend "Henrik Schwarz". The album opened his new stage, and "Dancing In The Naked City" which is put together much more floor like edit track and unreleased track, was released in November 2011. His music style has no border of genre, and he is trying to create a new form of music every day and heading to new frontier. From high school to early 20's, After the experience of the Guitarist - punk rock band, Acid Jazz movement made him immersed in DJ and club culture. From 1994, that time he was spinning in a club in Tokyo as resident DJ. 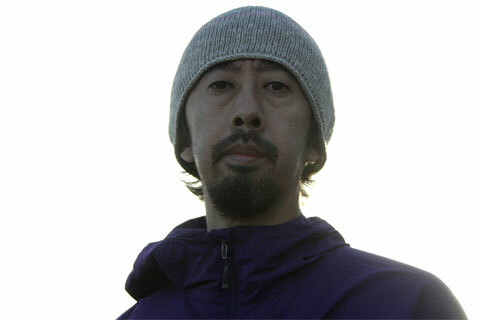 In 1999, he started to produce under the name of "chari chari", after that, his interest get into house music eventually, and finally he released chari chari's first album "Spring To Summer", and so many releases till now including successful album "In Time" which contains huge hit song "Aurora". 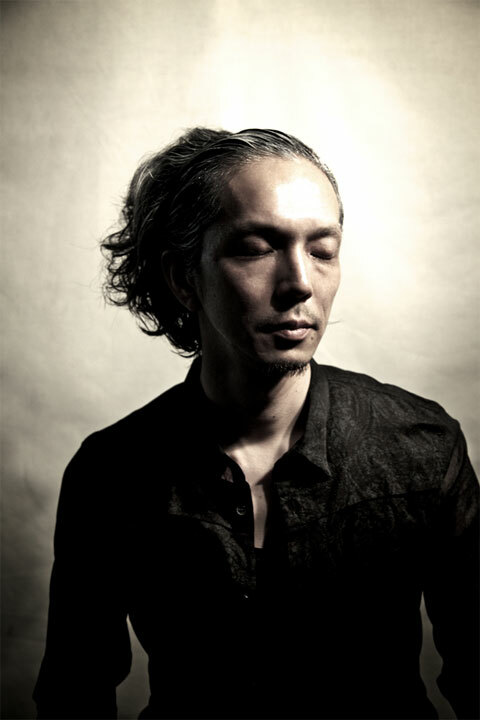 Currently he also has an minimal acouostic duo called "Aurora Acoustic" with Daisuke"DSK"Kojima, and he owns record label "SEEDS AND GROUND" which released Inoue Kaoru 2nd album "Sacred Days" in August 2010. Wow, deep & dark but still hip and a big bomb for floors! Tribal and Acid ! This is my fav! Thank you for sending this. original mix nice one! spacelike sounds! 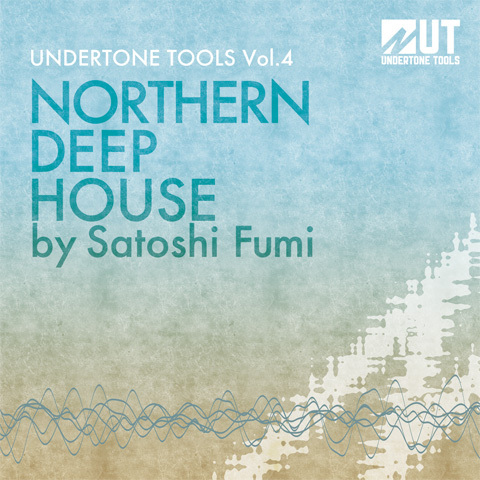 I like both tracks but Ko Kimura remix is hammer! I Like Both The Original Version and Kuniyuki's Rendition. I will Play Them Both! Original version & Kuniyuki remix are both really good. Will play this for sure. 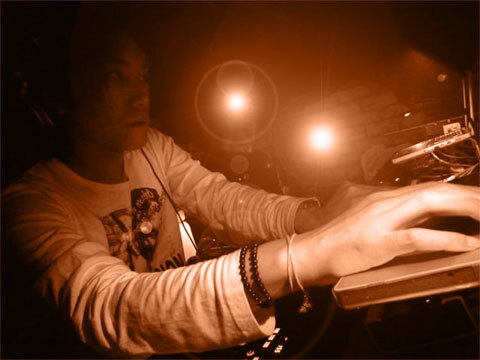 Kaoru Inoue mix finds a good balance in bright sounds and movement. 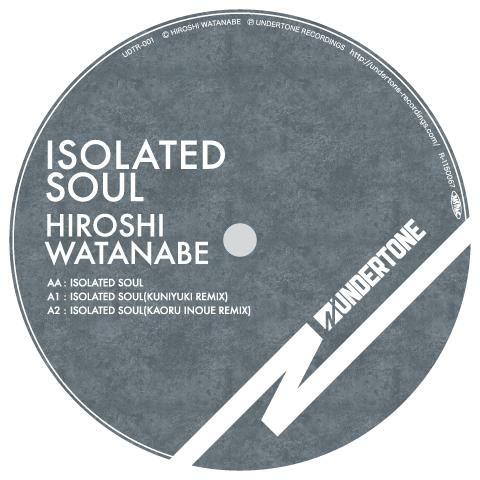 Hiroshi Original mix floats like a air bubble on its way to outter space. 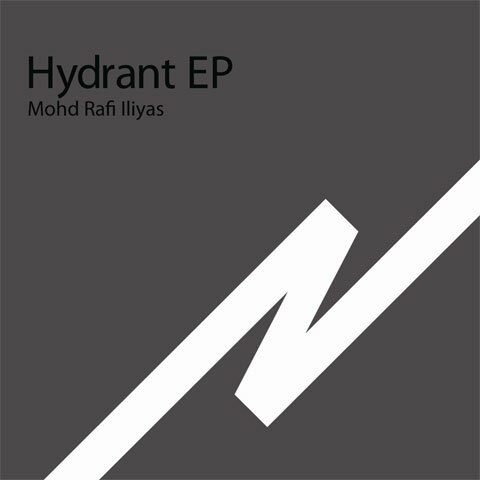 Malaysian DJ/Producer "Mohd Rafi Iliyas" dropped new tech house track called "Hydrant", and this EP is including nice deep tribal tech-house remix by widely respected Japanese DJ/Producer "Ko Kimura"
Isolated Soul in store now! Hydrant EP/ Mohd Rafi Iliyas will be available on beatport, Juno, or other stores on July 30th, including nice deep tribal tech-house remix by widely respected Japanese DJ/Producer "Ko Kimura"